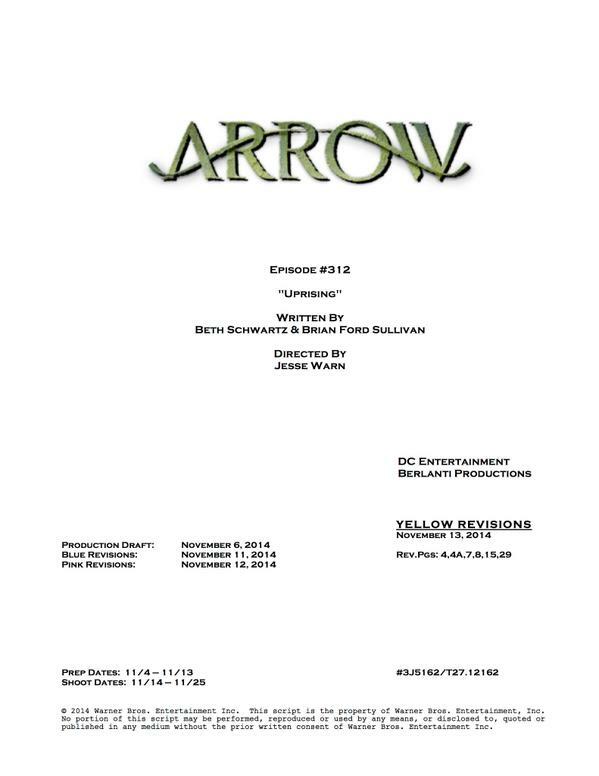 Production on the twelfth episode of Arrow Season 3 begins today – yep, they’ve passed the halfway point – and Marc Guggenheim has revealed the title page, revealing key information. 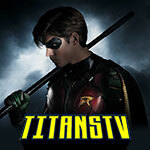 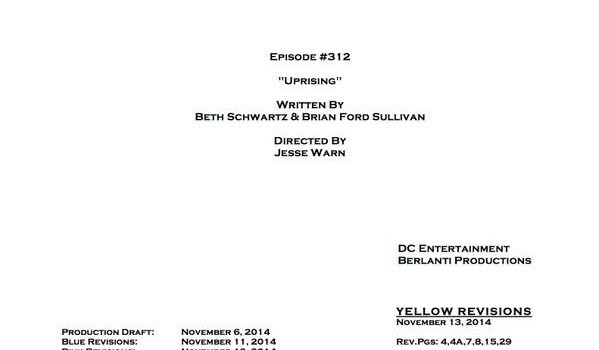 Episode #3.12 is called “Uprising” and it is written by Beth Schwartz & Brian Ford Sullivan. 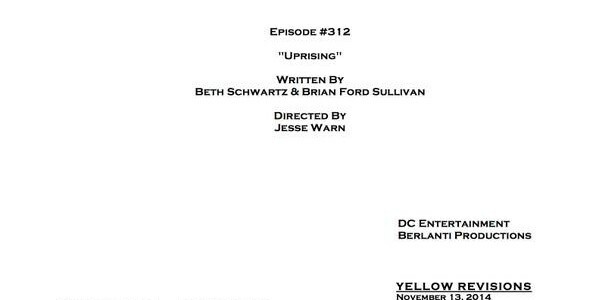 Jesse Warn is the director. 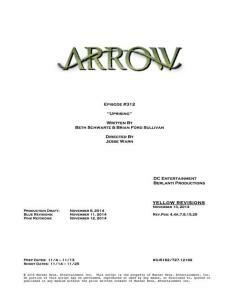 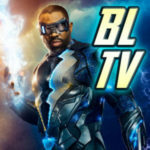 Read more Season 3 spoilers on our Spoilers page!